Crashes upon startup on iOS 11.3. Can’t even try out. Deleted. 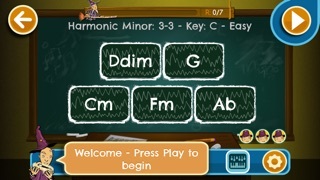 Incorporates a fun way of learning music while exercising memory. Highly recommend. No flashy ads or glitches. As others have mentioned, this is currently just a game of Simon. There should be an option to randomize the key each round (i.e. 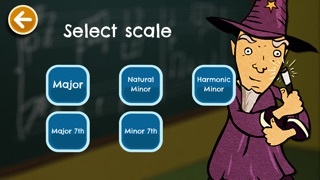 Play root, then a random progression each time), or at the very least same key but random progression...instead of just adding a chord to the same progression each time. Also, all these instruments and no guitar??? Really!? How effin sweet! I had no idea! I'll give it a shot, what the hell. Under a glass moon I would perform a liquid tension experiment that could create a metropolis of the six degrees of inner turbulence. :) And to the bloke who is talking about Simon... Dude, if you knew... If Jordan Rudess says it's good, then you'd better believe. A simple app that's using Jordan Rudess' name to charge people for something that many free apps do. 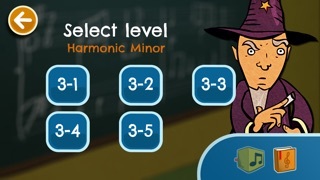 The only thing this app does is give you super easy harmonic dictation, or at least that's the impression I got after playing the 3 levels available to play before being asked by Jordan Rudess to pay up. 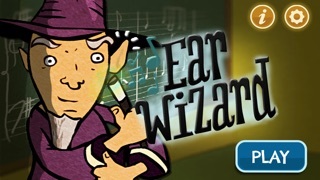 If you are looking for good apps to exercise your ear, and much more, try Earmaster, or musicTheory.org. This is a total rip-off!!! Rudess breaks new ground in music ed! Biggest thrill out of a few bucks that I've had in awhile. May the downraters not influence any decisions on future development. This is a project worth exploring to the limits of the universe. (Throw in an entire Berklee ear-training degree and I'll gladly pay an extra buck or two. ;-) ) Thanks Jordan, et al! Not ear training at all. Just a glorified game of simon. Absolutely useless. By I hope a non taken nickname!